Altar é a dupla de Dj/Produtores brasileiros formada por VMC e djmacau e é responsável por grandes hits que influenciaram e embalaram toda uma geração. Hits como “Sound Of Your Voice” (Top20 Billboard), “Away From Me”, “Hold Me Now” e “Can U Hear Me” interpretados por “ @Amanndaforam executados e remixados por importantes Djs da cena eletrônica internacional como Thomas Gold. A parceria com a diva americana “Jeanie Tracy” rendeu a dupla Altar o primeiro lugar na revista americana “Billboard” com “Party People” e uma sequência de outros sucessos como “Everybody Up”, “Turn it Out”, “We Will Be Free Tonight”, “Viva” e a mais recente “Andale” de 2015. Um dos seus maiores sucessos de Altar até hoje é o hino mundial “Sexercise”, interpretado por Katrina K. em 2004. 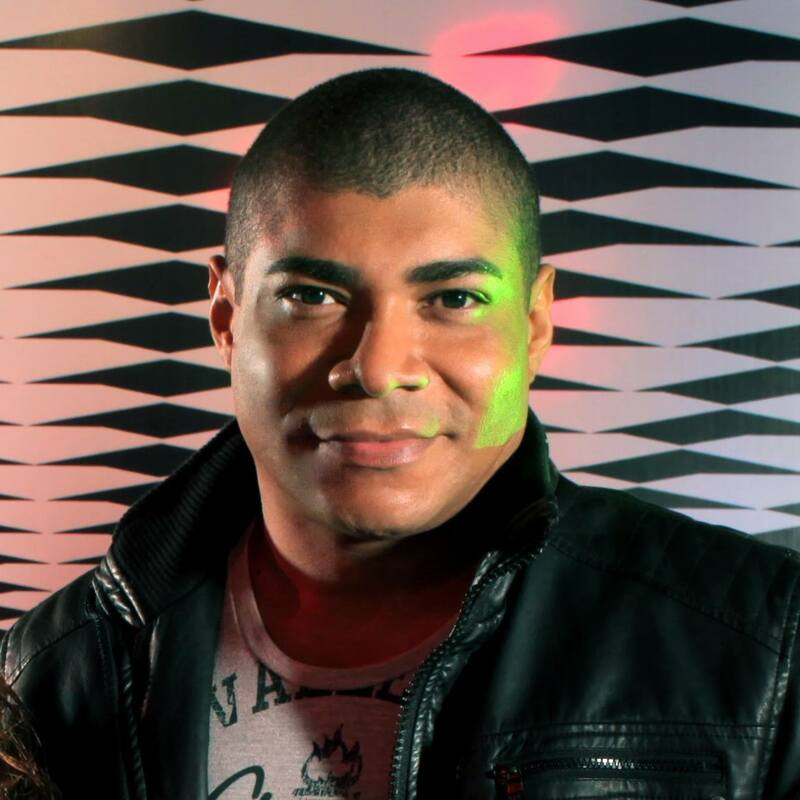 No ano de 2015, VMC resolveu investir em alguns projetos solo e de cara já emplacou junto ao cantor “Evanns” o single “VAI” em setlists importantes como DJ Chuckie e a famosa dupla parceira do David Guetta: “Glow In The Dark” para citar alguns. Repetindo o grande sucesso de “VAI” no mesmo ano, o single “Suave” estoura na pistas brasileira e também latina com sua pegada forte e melodia marcante. Este ano o seu mais novo trabalho “Instinto” com vocais da “DJ Cacá Werneck” esta surpreendendo todas as expectativas do produtor e já conta com remixes de “Mark Alvarado”, “Oscar Velasquez”, “Adrian Dalera”, “Luis Erre”, “Mor Avrahami”, “Head” de Hong Kong e grandes produtores brasileiros. Altar is the pair of Brazilian DJ / Producers formed by VMC and djmacau and is responsible for great hits that have influenced and packaged a whole generation. Hits such as “Sound Of Your Voice”, “Away From Me”, “Hold Me Now” and “Can U Hear Me” performed by @Amannda were performed and remixed by important international electronic scene DJs such as Thomas Gold. The partnership with the American diva “Jeanie Tracy” won the Altar duo their first American chart “Billboard Dance #1” with “Party People” and a sequence of other hits like “Everybody Up”, “Turn it Out”, “We Will Be Free Tonight, ” Live, “and the latest” Andale “of 2015. One of his greatest Altar hits to date is the worldwide anthem” Sexercise, “played by Katrina K. in 2004. In the year 2015, VMC decided to invest in some solo projects, and in the past, he has already recorded the single “VAI” alongside “Evanns” on important setlists such as DJ Chuckie and David Guetta’s famous partner: “Glow In The Dark” to name a few. Repeating the great success of “VAI” in the same year, the single “Suave” bursts into the Brazilian and also Latin tracks with its strong footprint and remarkable melody. This year his newest work “Instinto” with vocals of “DJ Cacá Werneck” is surprising all the expectations of the producer and already has remixes of “Mark Alvarado”, “Oscar Velasquez”, “Adrian Dalera”, “Luis Erre” , “Mor Avrahami”, “Head” from Hong Kong and major Brazilian producers.